There has been some false information circulating online about coconut oil and its saturated fat content, and we wanted to take the opportunity to once again remind the public about the facts about coconut fat. Coconut oil has been revered for thousands of years as a food and medicine for many cultures. Many Asian and Polynesian people considered coconut palms as the “Tree of Life”, and for centuries it has been used as a tonic for heart health, skin conditions, and numerous diseases. 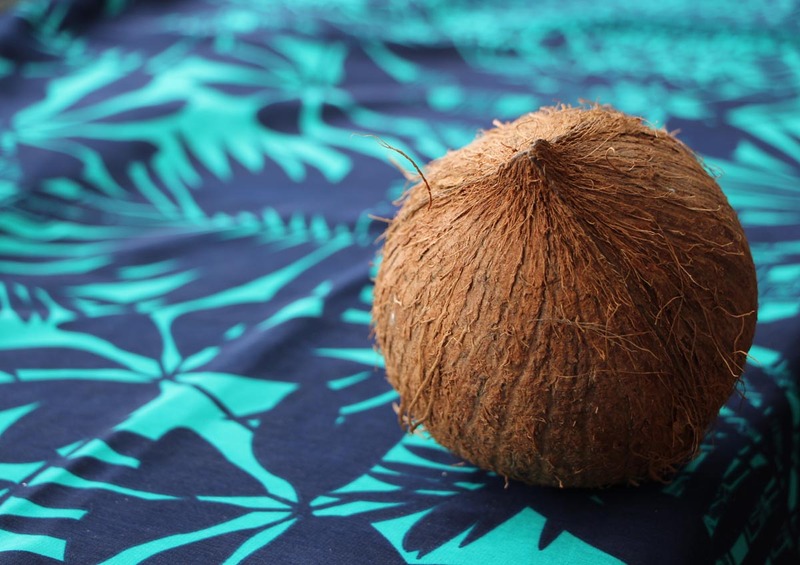 In Ayurvedic medicine, it was (and still is) used as an important ingredient for medical formulations, and in Jamaica, the coconut was used as a health tonic for the heart. So when did coconut oil start to become this perceived artery-clogging-villain? Much credit goes to an extremely successful marketing campaign, that took place in the 1980’s, by the ASA (American Soybean Association). They claimed that the saturated fats in coconut oil caused heart attacks, which then created a domino effect by restaurants and homes in America – making the switch from health promoting tropical oils, to chemically altered, toxic trans fatty acids…vegetable oils. Fortunately, there have been many scientific studies that have been conducted, (as well as overwhelming anecdotal evidence) from coconut oil consumers all over the world, which have helped to once again set the record straight on coconut oil. One of the key studies that shined light on the coconut oil propaganda taking place, was reported in 1988, by a Harvard Medical School researcher, Dr. George Blackburn. He found that coconuts and coconut oil have been a substantial part of the diet of millions, with absolutely no evidence of any harmful effects to the populations consuming it. In fact, the countries with the highest intake of coconut oil (Costa Rica and Malaysia) have been shown to have heart disease rates and cholesterol levels much lower than in Western nations. Many doctors and scientists from around the world have since then come together to publish scientific articles on the health promoting facts about coconut oil. The saturated fat in coconut oil is from a plant source, which is different from animal sources of saturated fat. It is a medium chain fatty acid, containing a remarkable fat called “monolaurin”, (also found in breastmilk). The difference in a coconuts saturated fat, (compared to that in an animal) has been fully documented by years of scientific research.